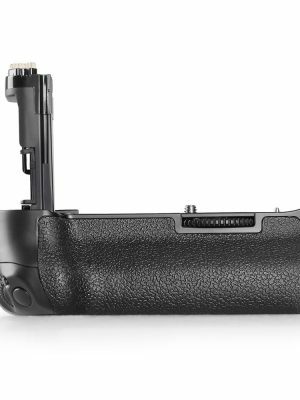 Travor Brand Battery Grip for NIKON D800/D800E DSLR Camera,excellent craftsmanship.ideal for wedding ,event or sports photography. 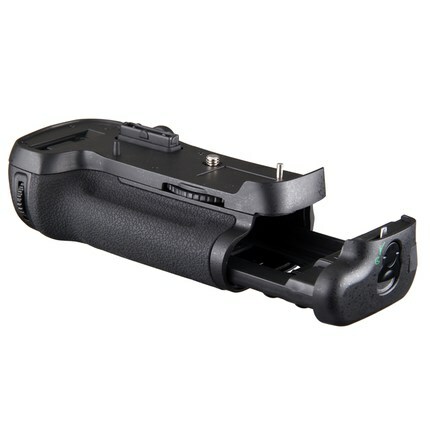 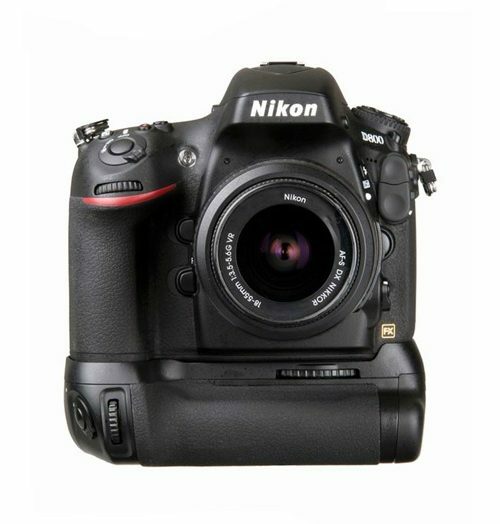 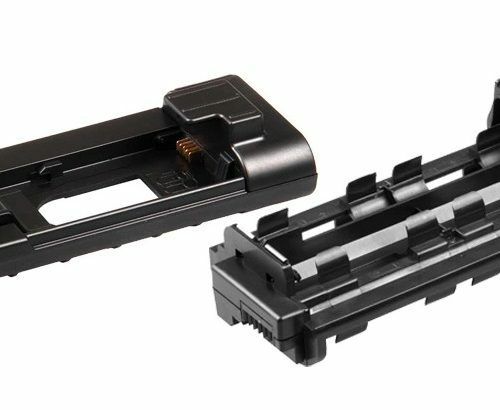 Travor brand professional battery grip BG-2H is specially designed for NIKON D800/D800E cameras with all the functions the same as the original ones. 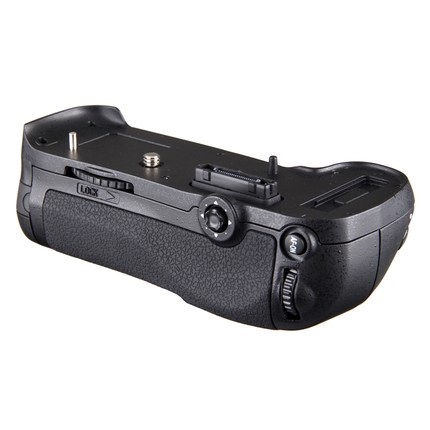 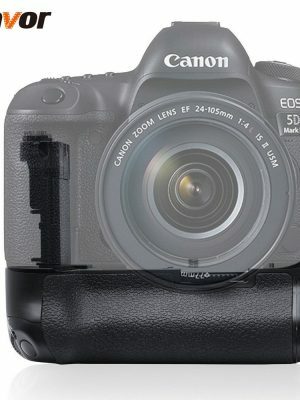 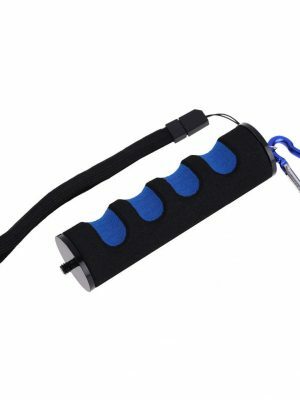 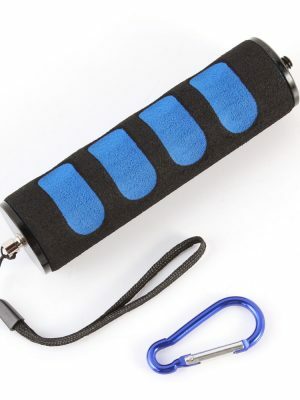 It is equipped with a vertical-grip shutter release button, main command dial, AE-L/AF-L button to enable shooting in the same fashion as a horizontal grip. 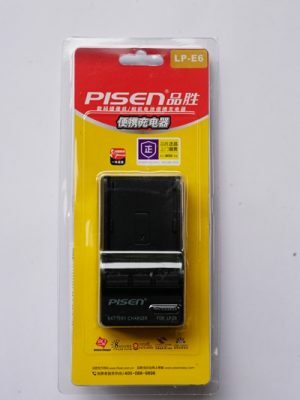 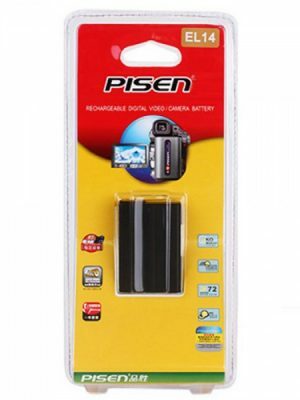 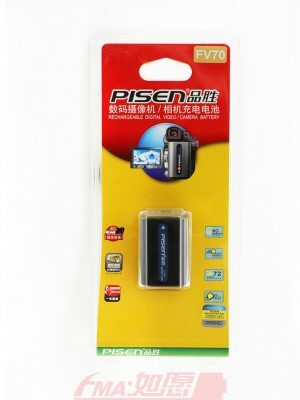 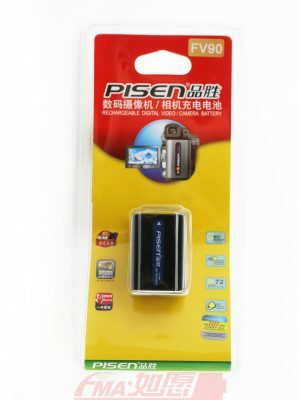 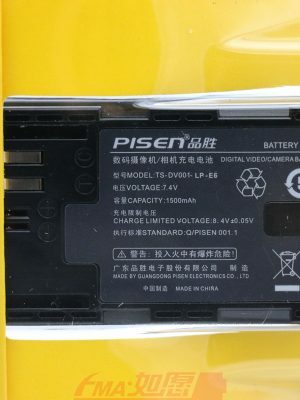 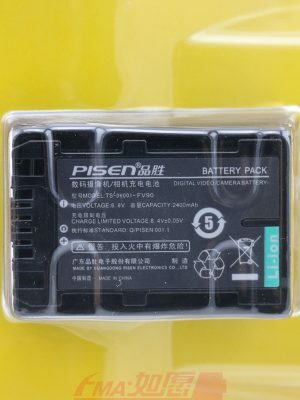 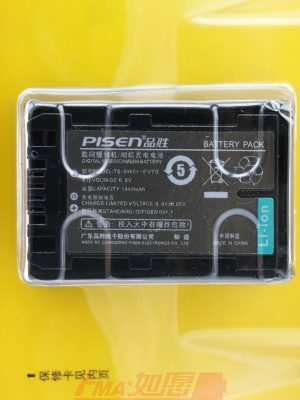 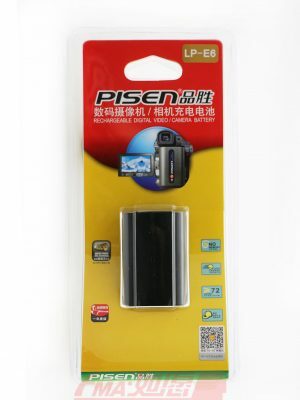 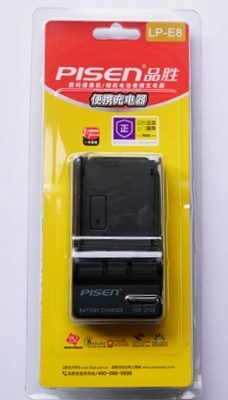 You can install the required lithium ion battery 1*EN-EL15 or 8*AA normal batteries.